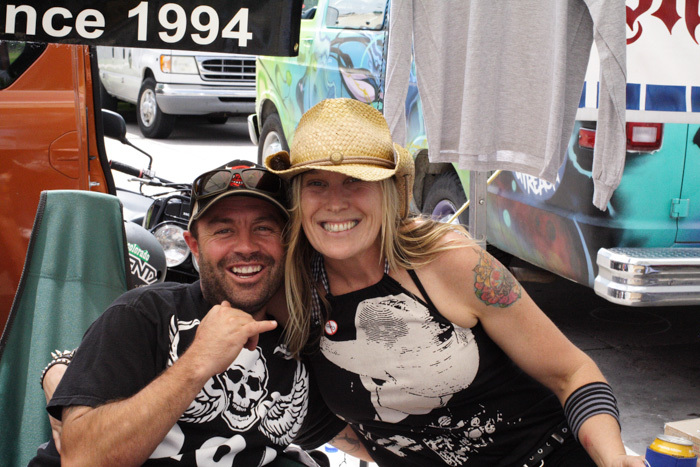 For the past few years, the Stronghold Society has been hosting the One Gathering – Skate for Life event at the downtown Denver Park. 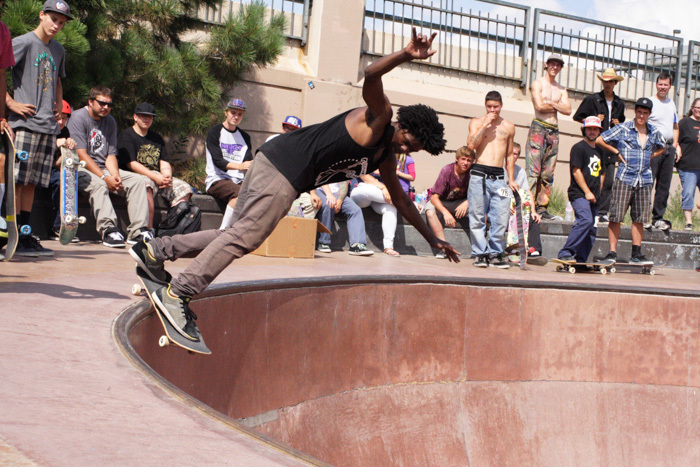 Not only is this event significant for its root cause: to bring skateboarders and enthusiasts of varied backgrounds together from Colorado and neighboring states, and to draw attention to Denver’s historical ‘D’ Park. 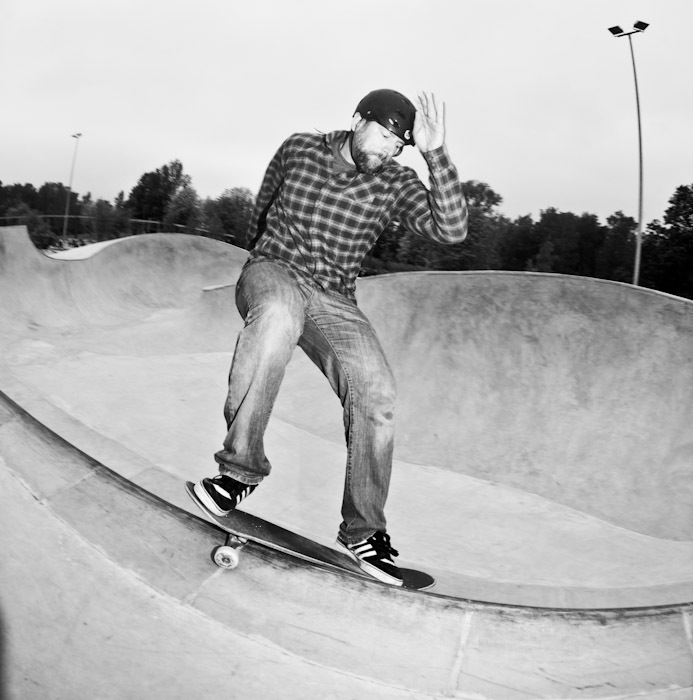 People of all ages and all walks of life head down to the skatepark to enjoy a beautiful day in the amazing weather. 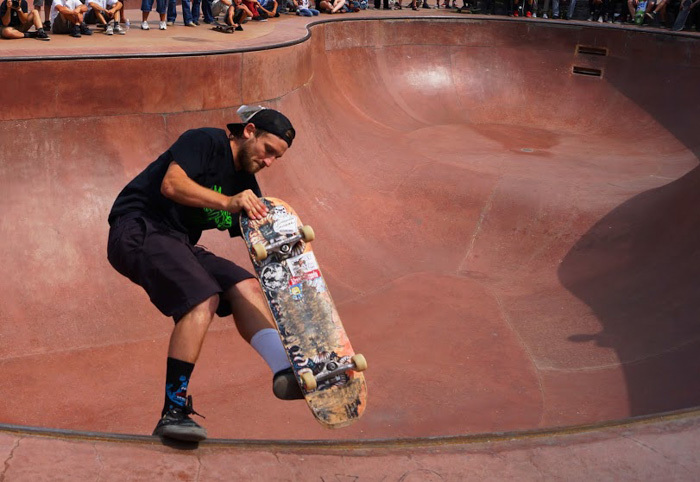 The event is extremely unique because it is blessed by the Native American tribes of South Dakota and also hosts some of the Tribes’ best skateboarders! Here are some of the highlights…I am already looking forward to next year’s event! 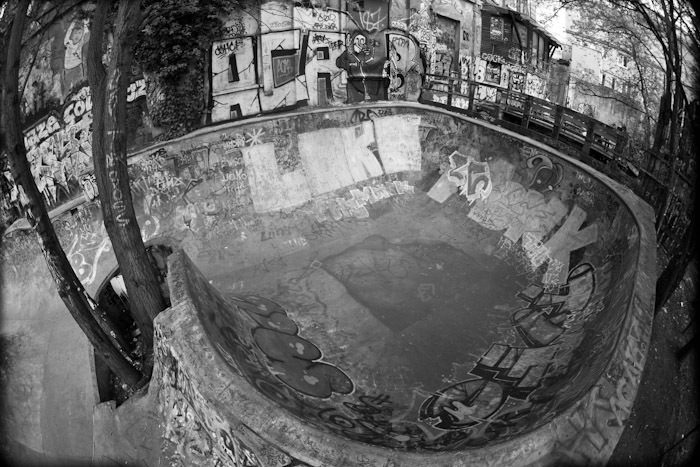 The August wallpaper features Kevin Wenzke with a ollie to fakie under some bridge near Liege, Belgium. Just click on the image to see the large version and save it on your desktop. We´ll update the Wallpapers section with images from the Bailgun calendar every month. Also check out some of the older Wallpapers here. 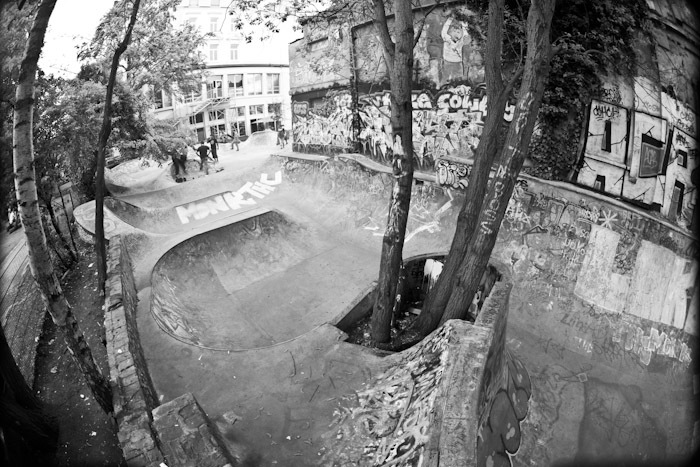 Check out the Transition Tango bowl contest at the Stuttgart Skatepark this weekend. Ridiculous Pool Session prior to the Love and Guts Exhibition opening. 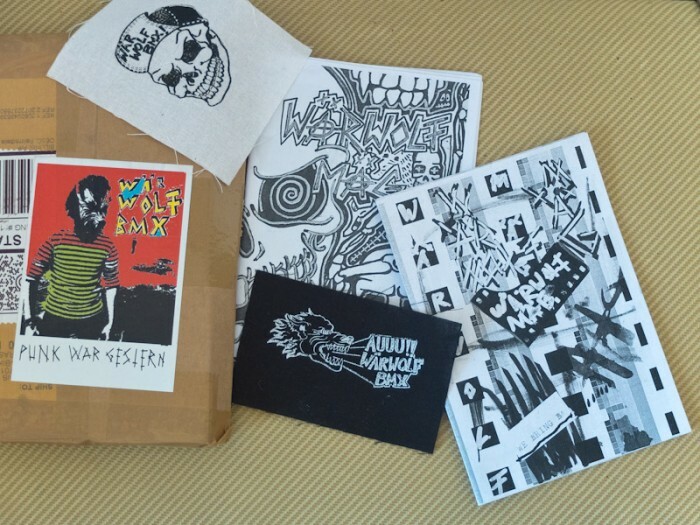 Jürgen Blümlein of the Skateboardmuseum send me the brand new 2nd edition of the Made For Skate book. The book shows the history of the skate shoe from the begining to today with great photos of well worn shoes and stories from world’s leading skateboarders past and present, including Stacy Peralta, Tony Hawk, Rodney Mullen, Steve Caballero, Lance Mountain, Natas Kaupas, Pierre André Senizergues, Don Brown, Claus Grabke, Tim Gavin, Mike Vallely, Ed Templeton, Chad Muska, Arto Saari, Adrian Lopez and Paul Rodriguez, together with leading shoe designers and artists including James Arizumi (Nike SB), Brian Reid (Osiris), Jeremy Fish, Andy Howell and Todd Bratrud. 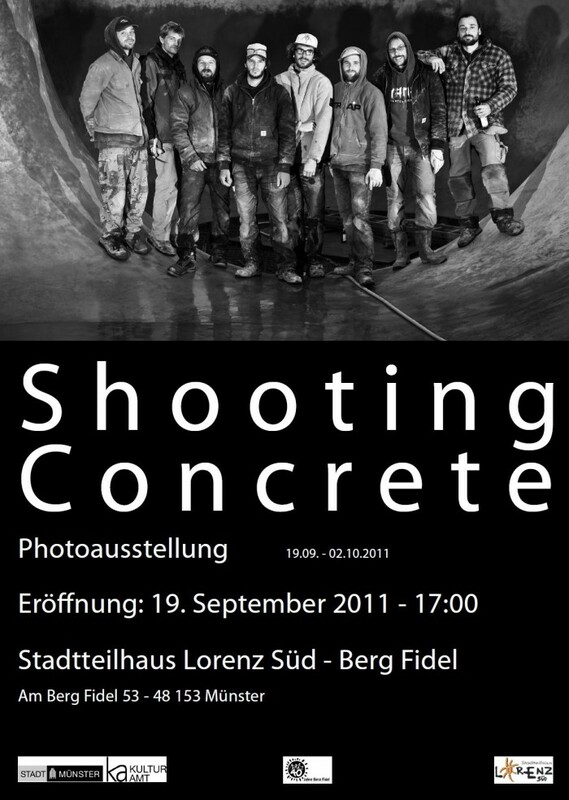 This is definitly worth checking out and also available for your ipod etc. but it´s much nicer to have real book in your hands of course. Check out the Rumble In Ramona halfpipe session. Watch skateboard filmmaker Greg Hunt talk about how the unique culture became an enormous creative catalyst in his life. Matt Grabowski of Minus Ramps is busy redesigning the Monster Bowl and snakerun at Berg Fidel in Münster. 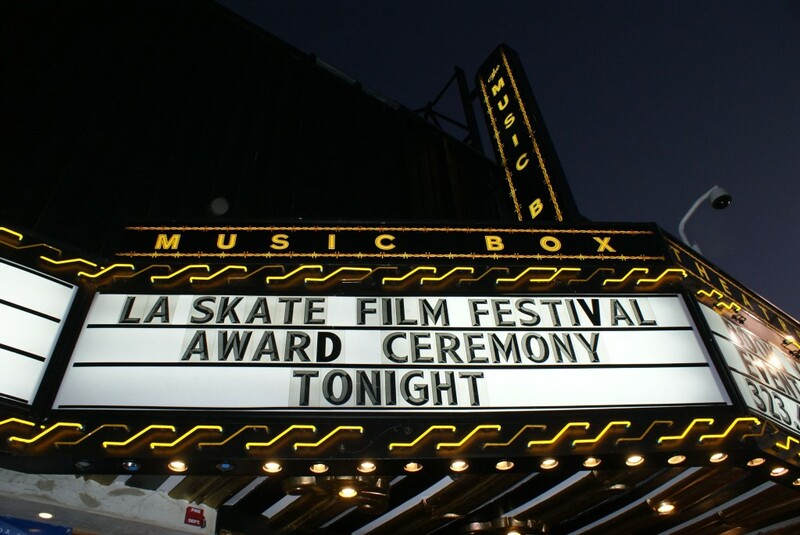 Los Angeles, CA – September 3, 2010 – After two days of screenings and panel discussions, the 1st Annual LA Skate Film Festival ended last night in Hollywood with the much anticipated awards ceremony honoring skate filmmakers’ work from all around the world. 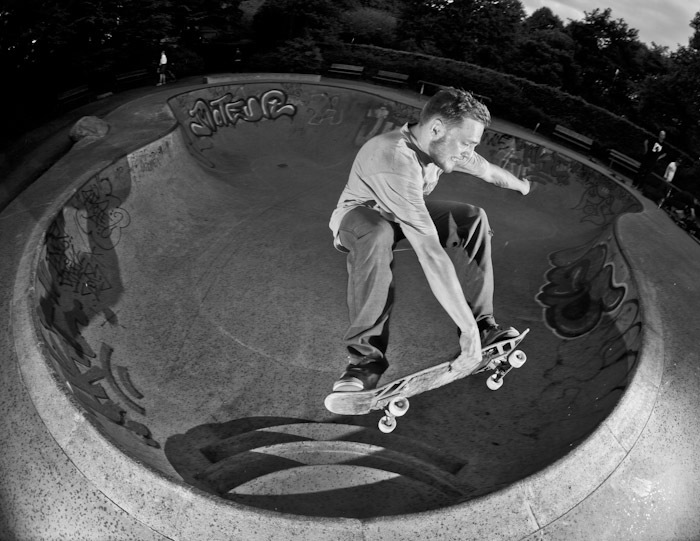 The first two days of the festival showcased a diverse selection of the top 3 best films submitted in each one of the award categories, from emerging films to documentaries; skate shop videos and US films. 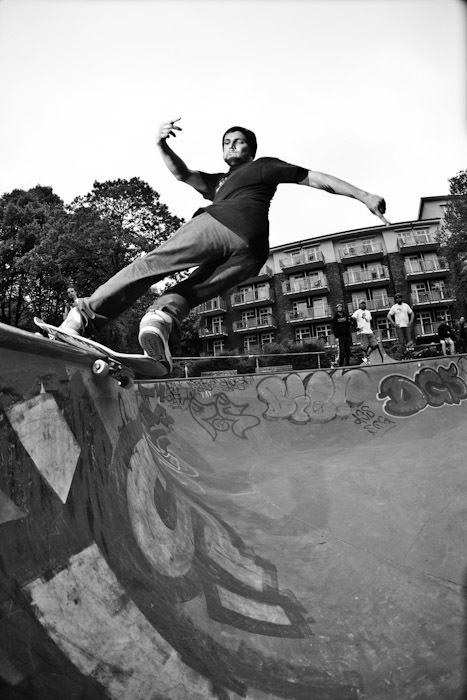 Some of the films really stood out whether by their creativity, their humor or even sensibility, and they deserve a mention: Plank, 10,000 Kilometers, Machotaildrop and everybody’s favorite, Skateistan: To Live and Skate Kabul. A couple panel discussions were held to educate the attending filmmakers on 3D and visual effects integration in skateboard filmmaking. The festival gathered experts in the field such as Windowseat pictures, Century 21 3D, Rabbit and Ring of Fire to bring the best knowledge possible to the filmmakers. 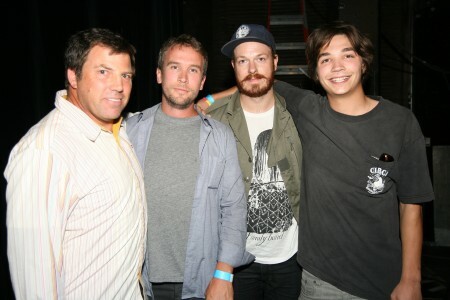 The last day of the festival was much anticipated by everybody, especially the nominated filmmakers who flew all the way from Vancouver, Philadelphia, or Austin with the hopes of winning, in their respective categories, the 1st ever LA Skate Film Festival trophy designed by RVCA’s artist, Kevin Ancell. Members of the Academy of Skateboard Filmmakers, who nominated the films, were present to announce the winning filmmakers and speak about the importance of the festival for the industry. Jim Thiebaud, Geoff Rowley, Grant Brittain, Bryce Kanights, Jamie Thomas, Ricki Bedenbaugh, and Greg Hunt were on hand to show once more, their support of the festival. 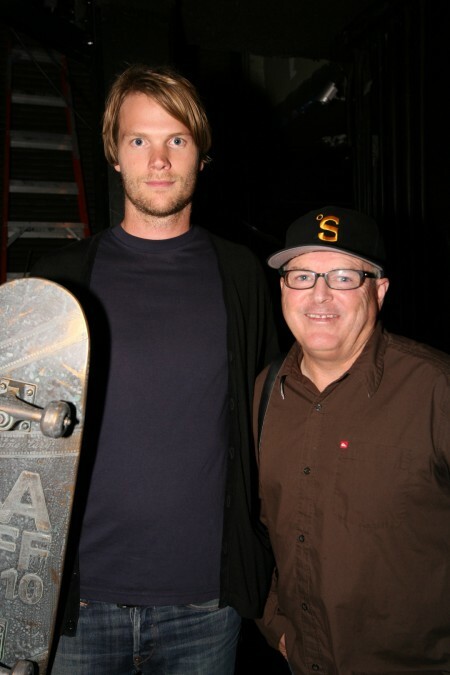 What nobody expected was the “Tribute to Craig Stecyk”, which was presented by Steve Olson. 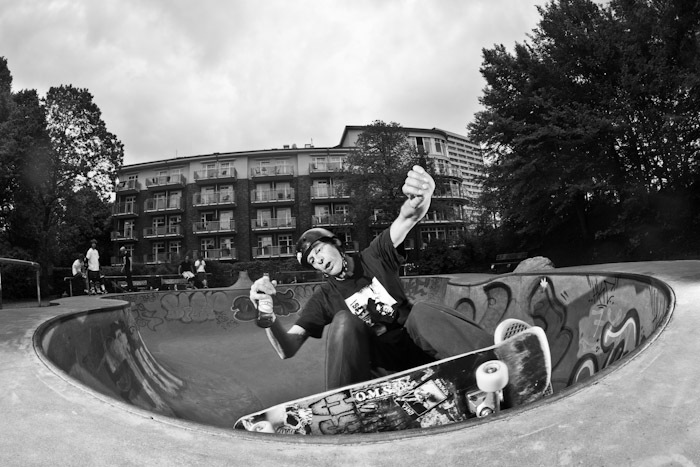 As an inspiration to many filmmakers and skateboarders of today, Craig Stecyk very much so deserved this Tribute and was there to accept it. Kevin Kowalski at Lincoln City, Oregon.